By Canadian creators, for Canadian creators. How would you describe the Canadian YouTube community? Elle Mills: It almost feels like we’re the underdogs (not the lame kind, but rather the cool, polite, extremely good-looking kind). But there’s a mutual respect Canadian YouTubers have for each other. Whenever I meet a fellow Canadian YouTuber, there’s a special bond because we’ve all come from the same roots and the fact that we also share a passion for video-making adds to it. Plus, we’re just awesome. Sabrina Cruz: The Canadian YouTube community is a bit dissected. Primarily due to the sheer distances between creators across Canada’s near 10 million kilometers squared, but also the fact that many Canadians don’t have a way of identifying and/or connecting with others. It’s always a nice surprise stumbling on a cool channel and realizing that they are also from the north. What do you feel are the best parts to being a Canadian creator based in Canada? Ariel Bissett: The dill pickle chips! The bagged milk! The constant proximity to bagels and donuts! One of the best parts of being an online creator is that I can stay home, in this country that I love, and make content to share with the whole world.  I’m also really proud of Buffer Festival for carving out a unique space in the YouTube Convention scene and bringing YouTubers back to Canada every year. Andrew Huang: The YouTube industry as a whole is still largely based in the US, so anything related to traveling and working out there is a little trickier for us. The advantage there though is that there is significantly less competition for those sponsors. Sabrina Cruz: It can be really isolating starting up in Canada, and that can discourage a lot of creators. I didn’t have any local YouTube friends until years after I started. But the bright side of our tiny pond is that it’s relatively easy to become a big fish if you are interested in influencer marketing. Where do you see the future of Canadian YouTube creators going? 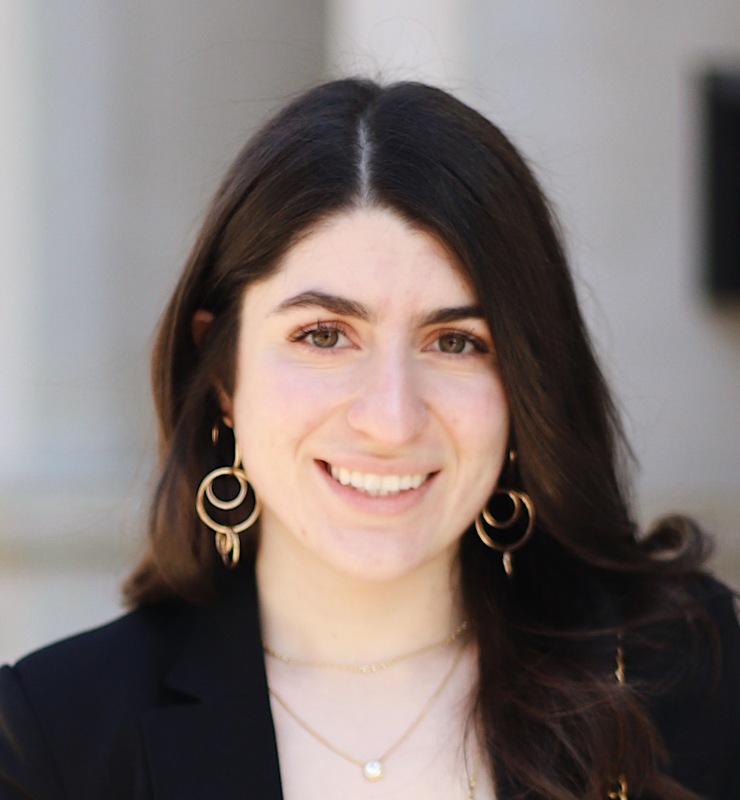 Ariel Bissett: I’d love to see more collaborations between Canadians.. which is obviously really hard when a plane ticket from one end of the country to the other costs as much as flying over to Europe. The Canadian YouTube scene may be growing, but I still don’t know about channels from Nunavut or Prince Edward Island, for example. There is so much to explore in this country, so many unique and diverse perspectives, I’d love to see more of those moving forward. Andrew Huang: The platform is still growing and I think that will continue for a good while to come. Now that we have a YouTube Space in Toronto there’s a lot more practical support for creators of all kinds. Elle Mills: I’ve been seeing a real come-up in Canadian YouTubers and it feels like just the start. More Canadians are seeing the success of other Canadians in the YouTube world and are growing confidence in the possible success of their own channel, which is why there are so many more Canadian YouTubers now. That chain effect will 100% result in more Canadian YouTube events, conventions, and other great opportunities for Canadian YouTubers in Canada. What inspires you the most from the Canadian arts scene? Andrew Huang: The diversity. People come from so many different backgrounds and are generally very open-minded. There’s nowhere like Canada for exploring such a broad range of perspectives and creative expression. Michael Rizzi: This is super stereotypical, but I love how nice and welcoming people are. I find it very easy to make new friends in the Canadian arts scene – it feels a lot less competitive and a lot more like a community. Having experienced and continuously been successful in being a Canadian creator, what advice would you give to emerging Canadian creators? Ariel Bissett: Remember that YouTube is a global community, not just a national one! This isn’t Hollywood where you have to move to L.A. to start your career. You can be sitting in a field in Saskatchewan, in your bedroom in the Yukon, or under the CN tower in Toronto and someone will be out there listening. Andrew Huang: Make something you believe in. Elle Mills: Keep going. If you keep uploading and keep producing content that you’re proud of, eventually it will all fall together and, slowly but surely, the number of people watching will grow and grow. If you are passionate, consistent, and persistent, I promise it will work out for you in the end. Michael Rizzi: I think it’s very easy to look at the abundance of creators in Los Angeles and say, “I want to do THAT!” I would advise emerging Canadian creators to take full advantage of our growing community here at home. Sabrina Cruz: You know how Canada has had 150 years to figure out its identity but still hardly knows? Well, as a creator, you should give yourself the similar benefit of a developing identity/brand. I know how much pressure there is to find a format that works and just stick to it, but that’s an easy way to corner yourself in a changing market, plus… it’s super boring. So, my best advice is: Try something new. Maybe fail. Repeat.